Took the X-Pro 2 to Hawaii with us over Christmas break and just getting around to looking at the files. With all the rain in California, I’m fondly remembering the sun! 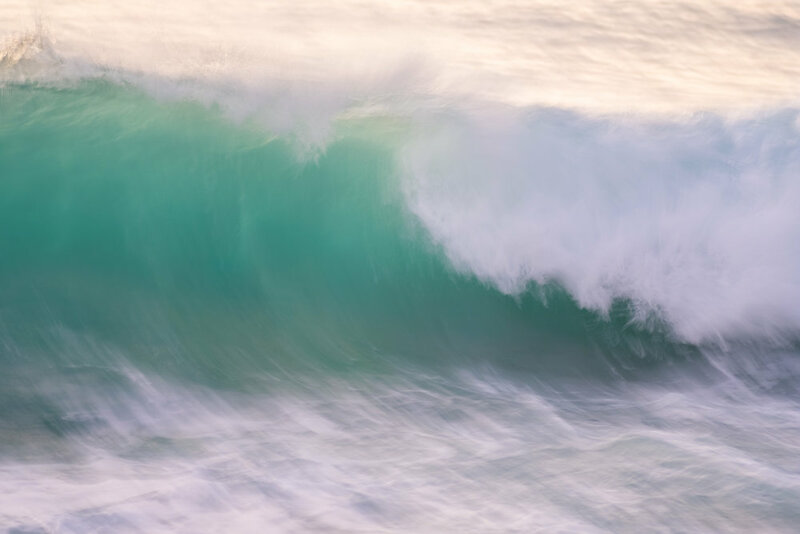 Although I did not shoot very much, I still made a few fun frames of the water and waves. Really like the way the files mimic the Fuji films. My favorite has always been Velvia 50, but I prefer the Astia profile the best so far.